Valentine's Day: Love it or hate it? Fun Personality Test! Valentine’s Day: Love it or hate it? Fun Personality Test! Valentine’s Day is one of the most romantic days of the year. Some people love it and others would start a battle just to avoid it. Truth it is that no one can ignore February 14. 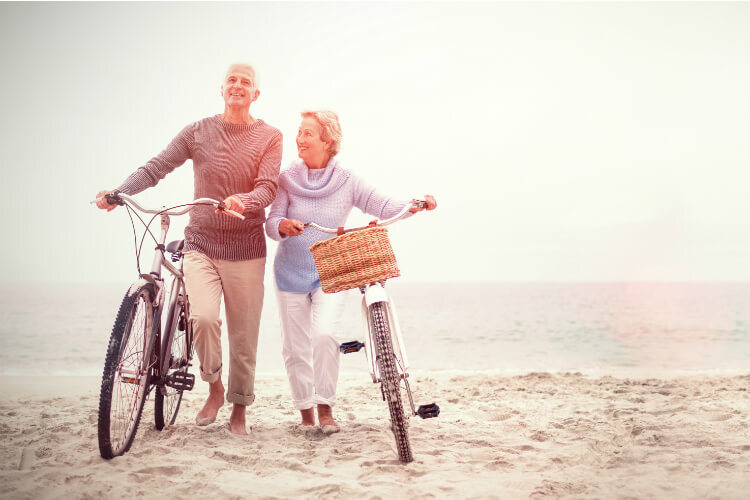 For some is a business, while for others is the perfect excuse to spark romance and surprise their partners with a romantic dinner at home (please have a look out our dating recipes) or in a fancy restaurant where they can potentially get ripped off on a Vanguard Kitchen’s Menu. 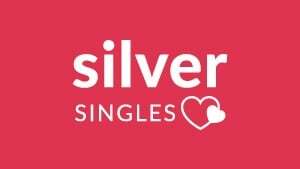 Some singles enjoy Valentine’s Day in a very special way, with family and friends. Others prefer to search for a potential partner online. 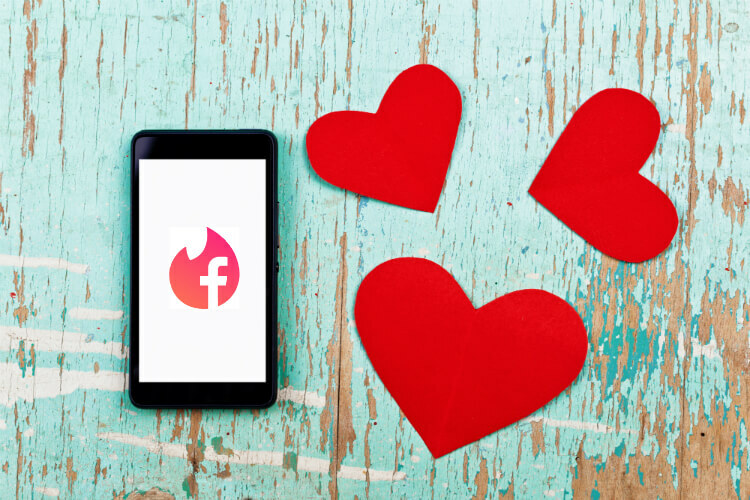 Dating sites, apps and social networks that connect singles reach their peak during Valentine’s Day and the days before. Last, but not least, there is a big group of people who think that Valentine’s Day is a nightmare and want to avoid it at all costs. Do you love or hate Valentine’s Day? This fun personality test will tell you if you are addicted or a Valentine’s Day hater! Don’t forget to share the test on social networks to let your friends know about your results! Horoscope: Find love in 2019! 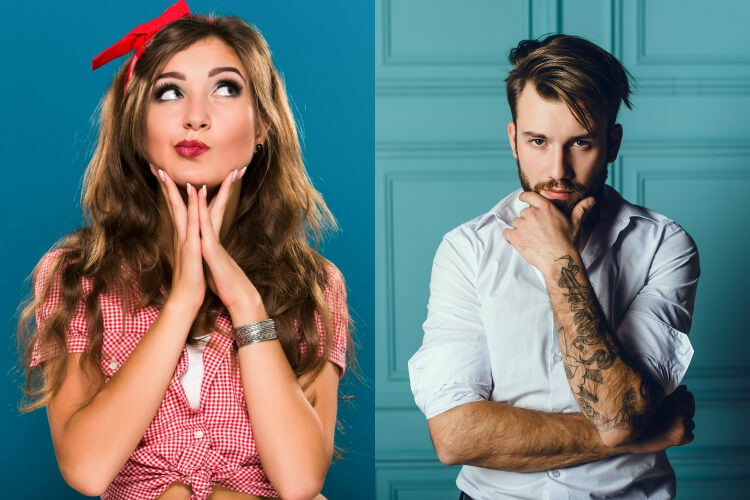 Do you know all these annoying dating trends? Test Yourself! 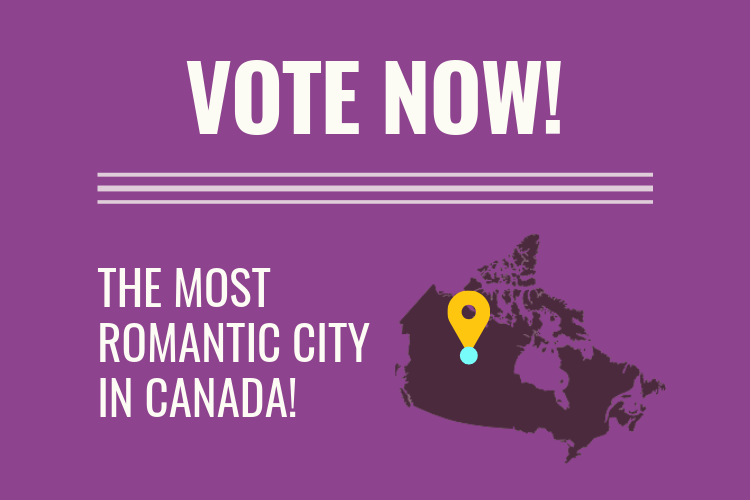 Vote now: The Most Romantic City in Canada! How to attract any woman instantly? 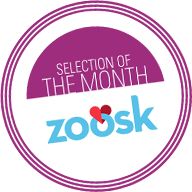 Zoosk reveals what makes men irresistible to women! 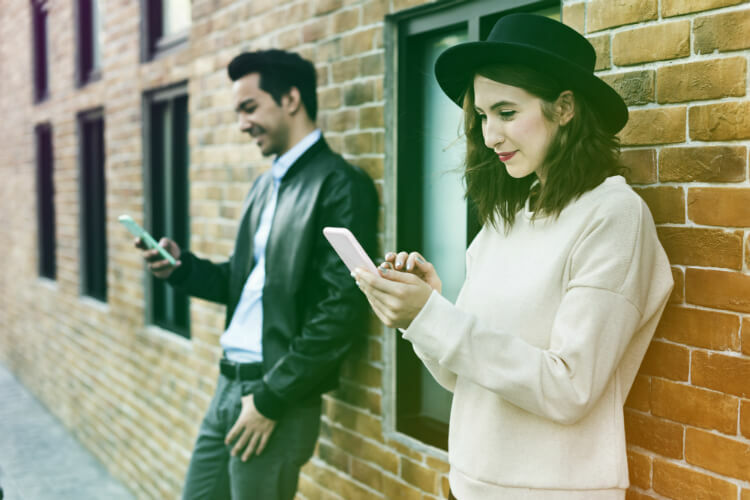 Are you addicted to dating apps? 5 shocking signs you need a timeout! This weird new dating app matches singles based on the food inside their fridge!